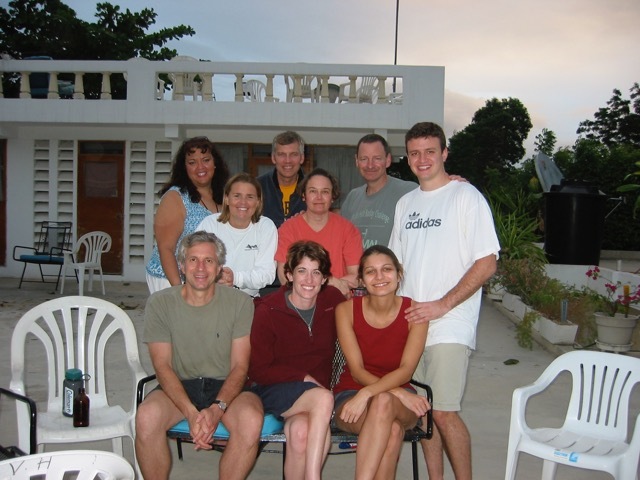 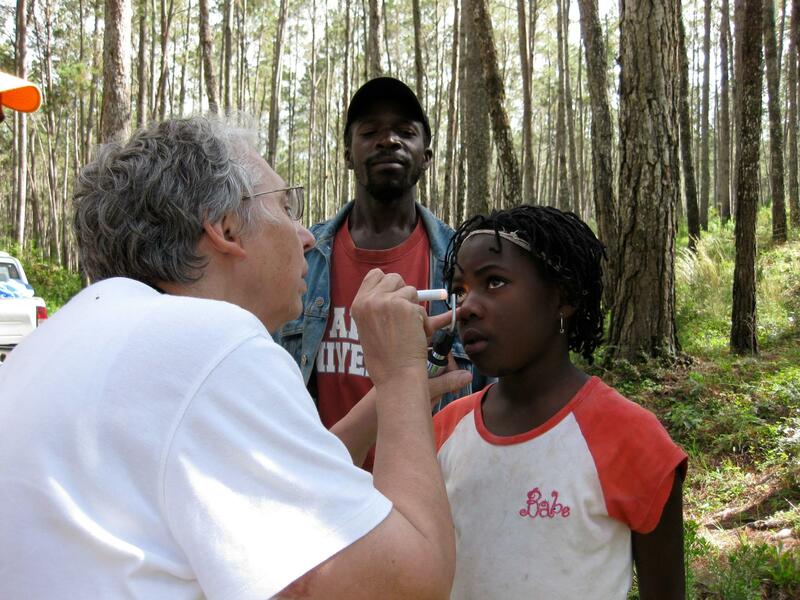 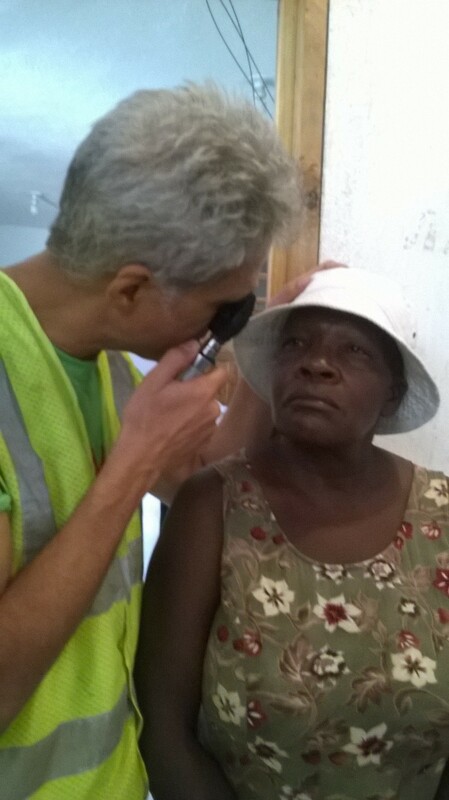 HMMW Eye volunteer teams have been assisting the visual needs of Thiotte area residents since Dr. Mike Vrabec visited in November, 2001. 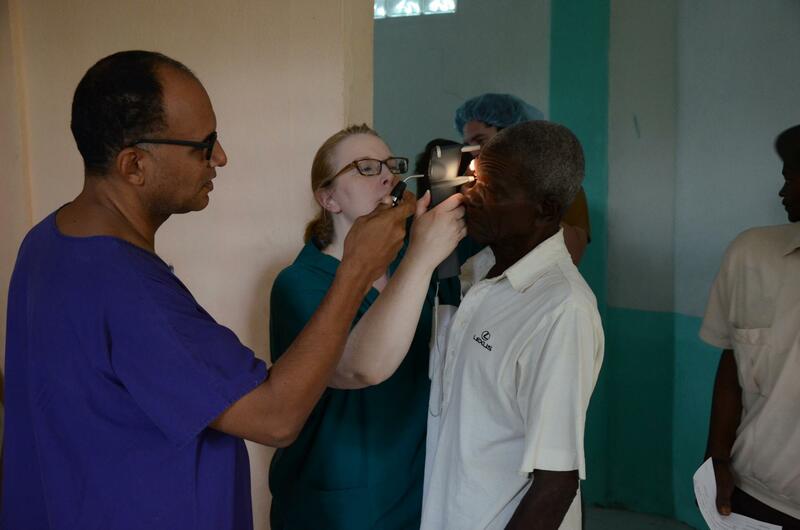 Volunteers provide eye health care including: vision screening, lens distribution, surgery for cataracts, glaucoma, ptergyium, and trauma. 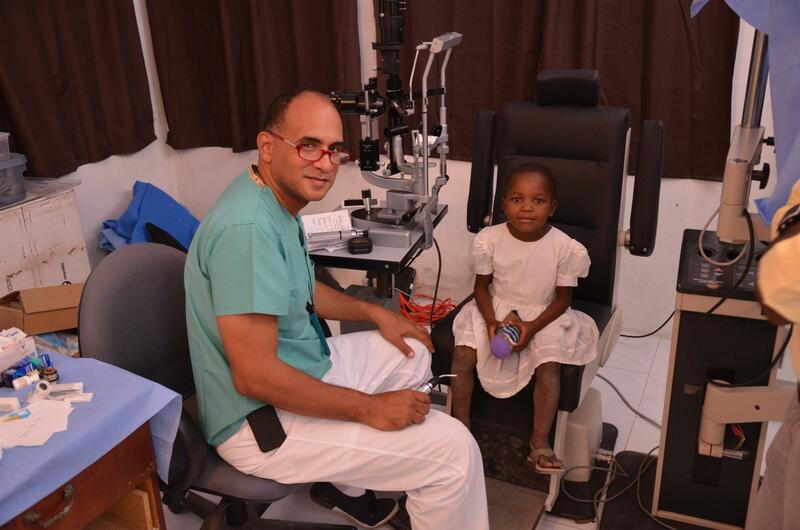 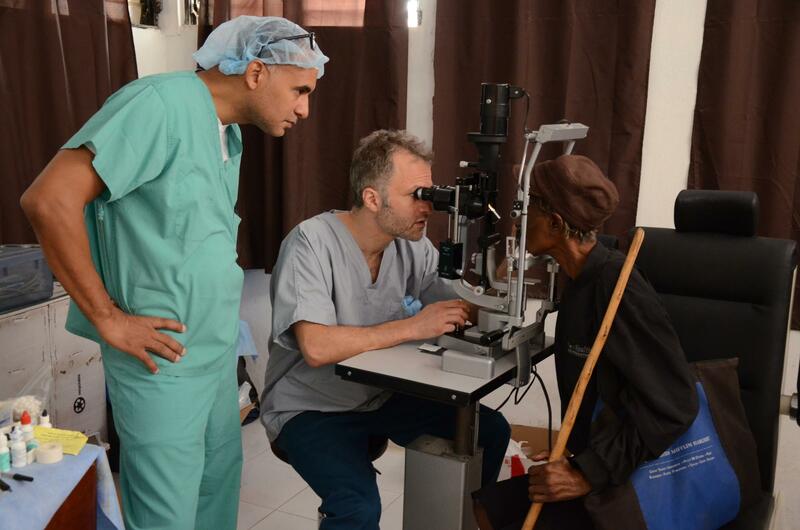 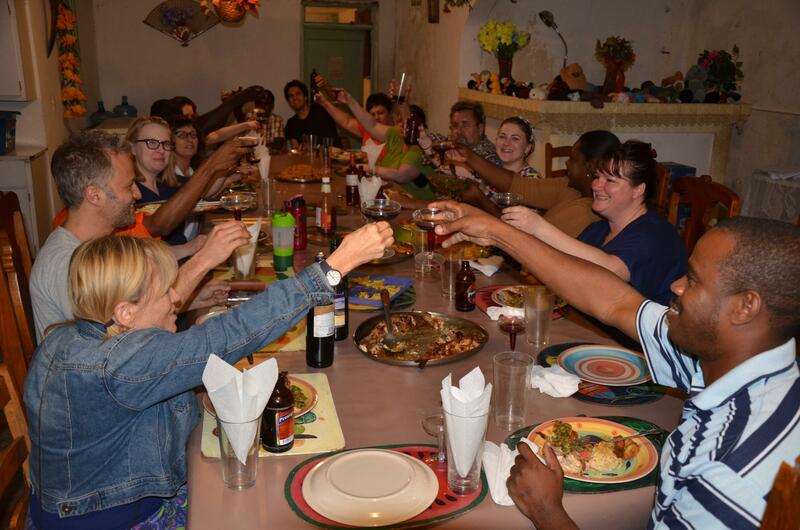 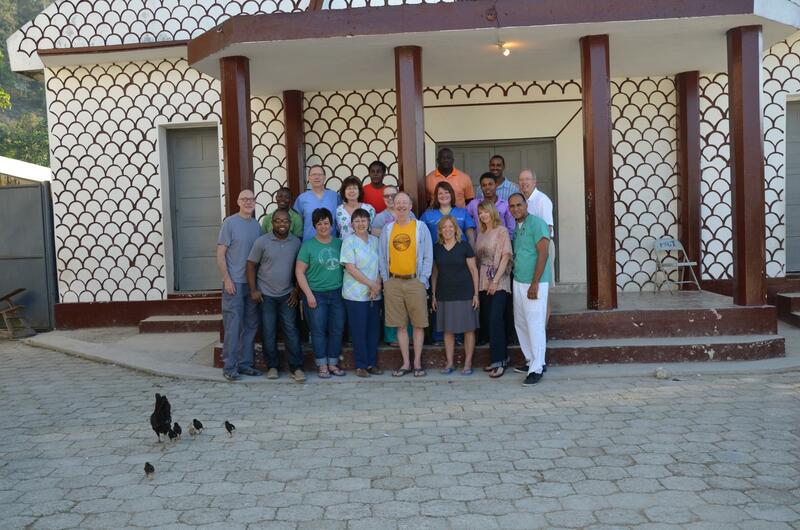 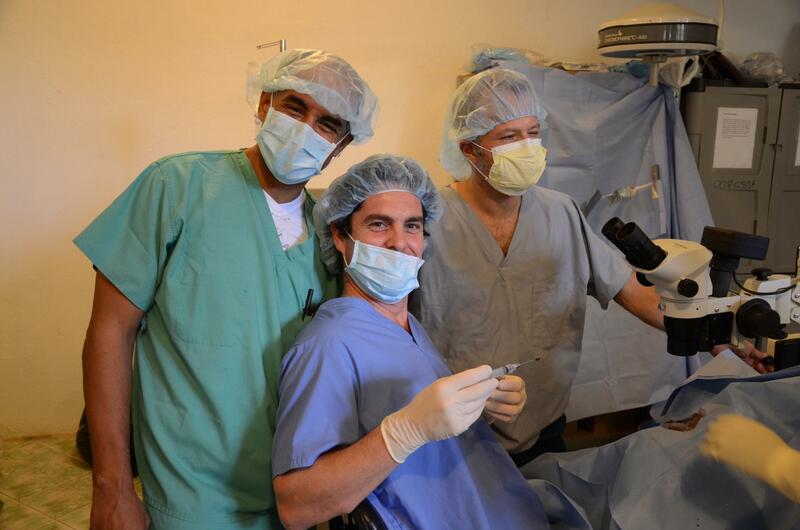 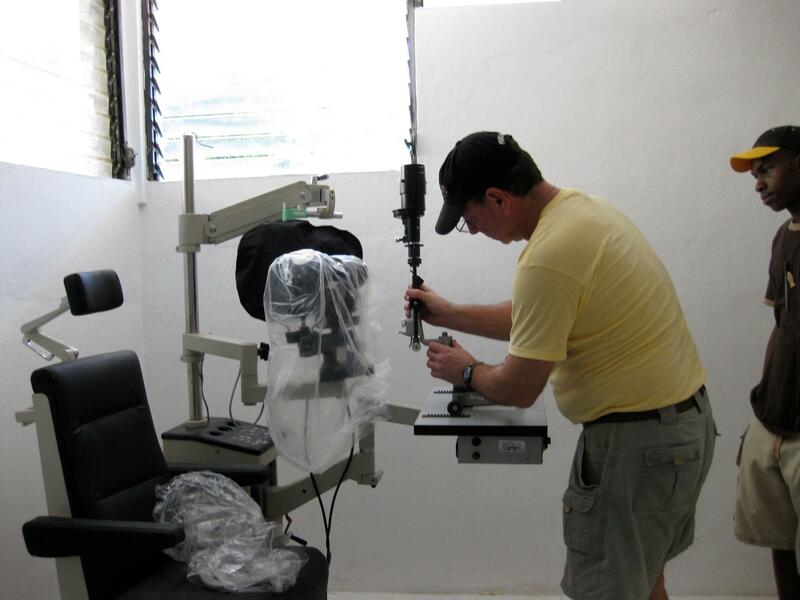 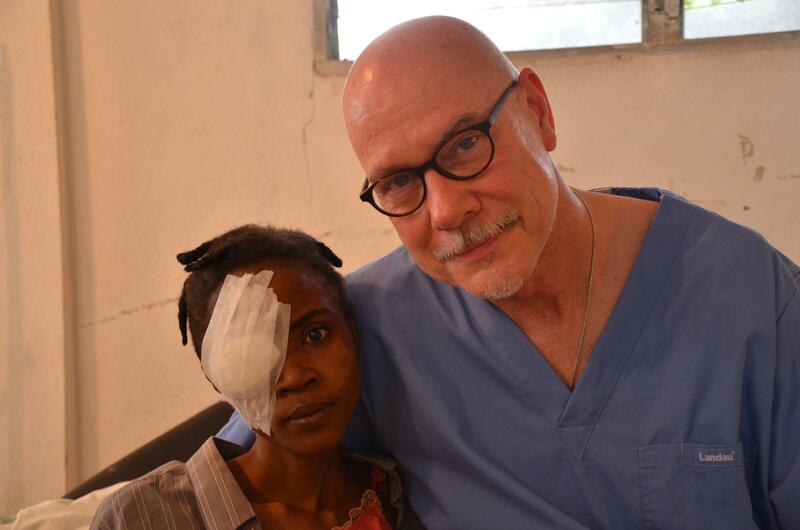 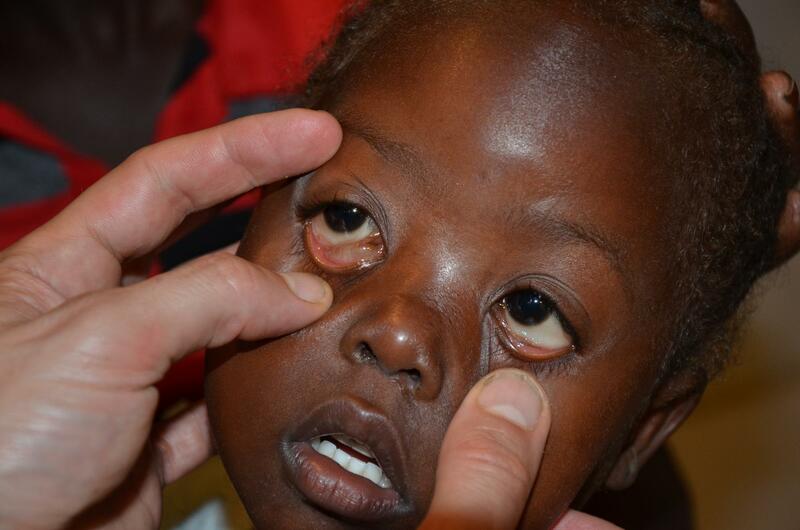 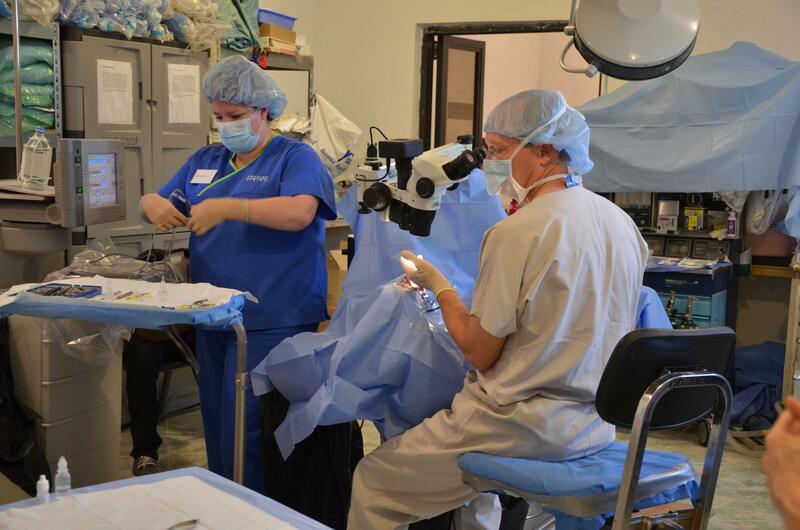 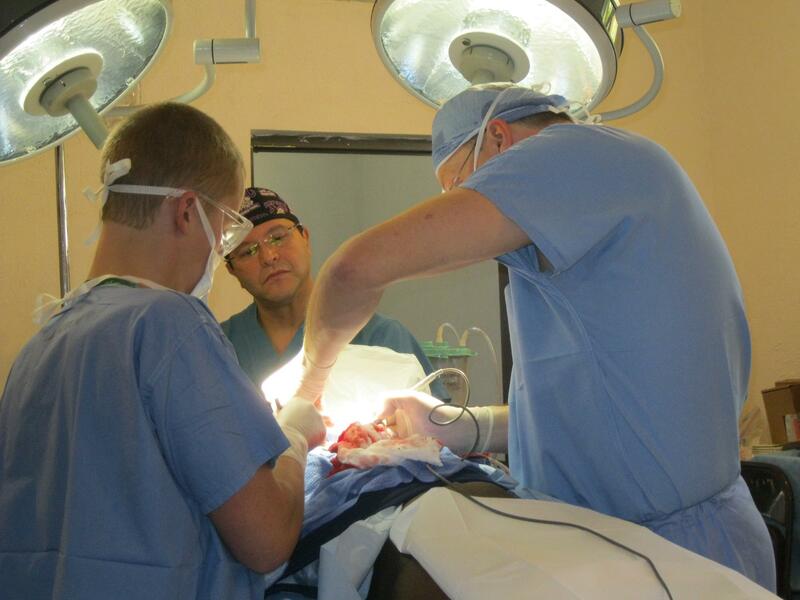 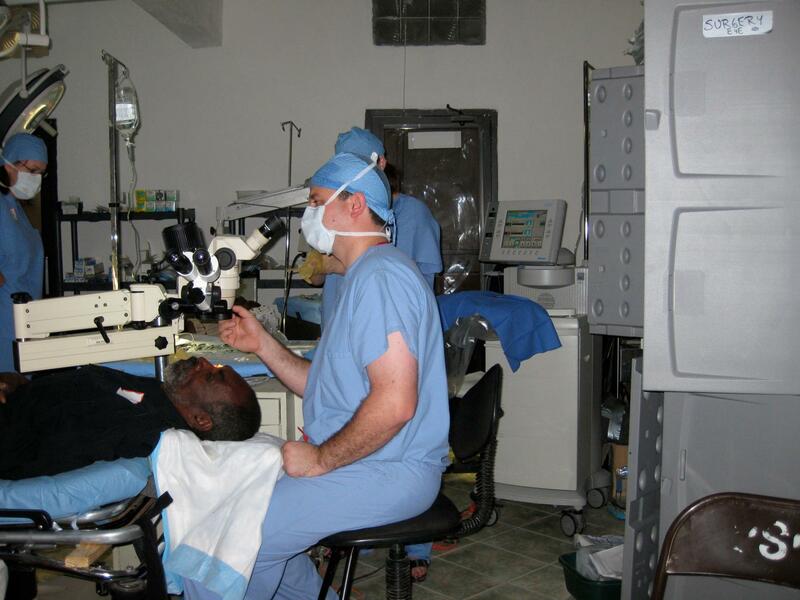 Over 400 eye surgeries have been completed by HMMW volunteers to restore vision and reduce disease advances. 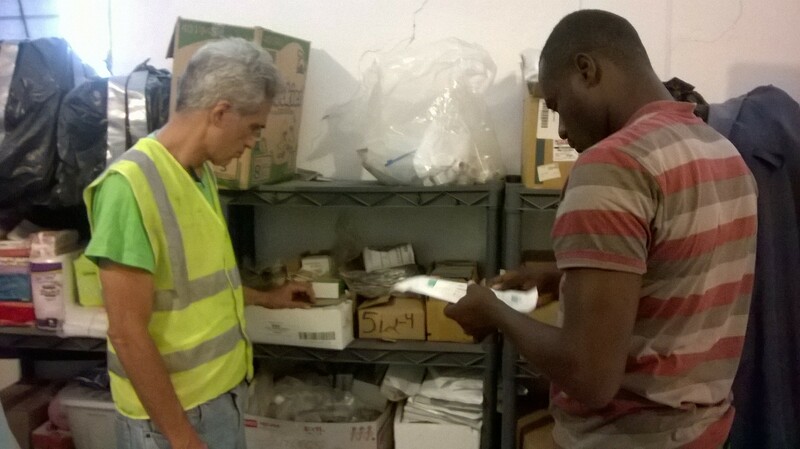 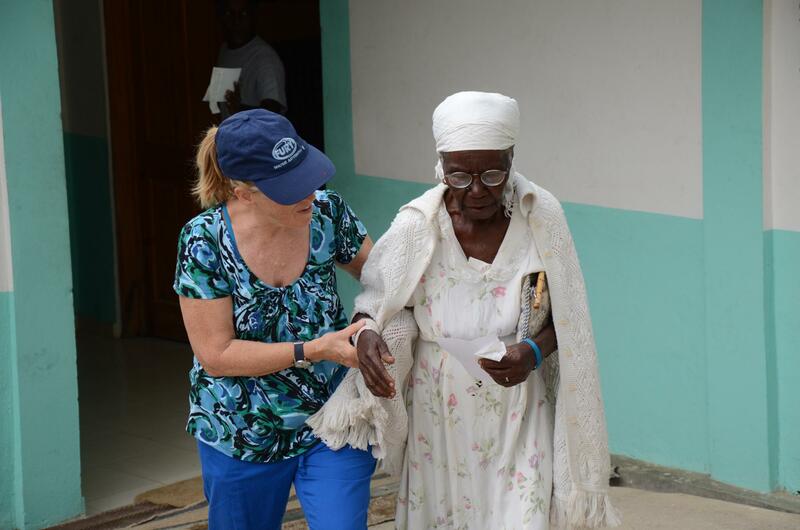 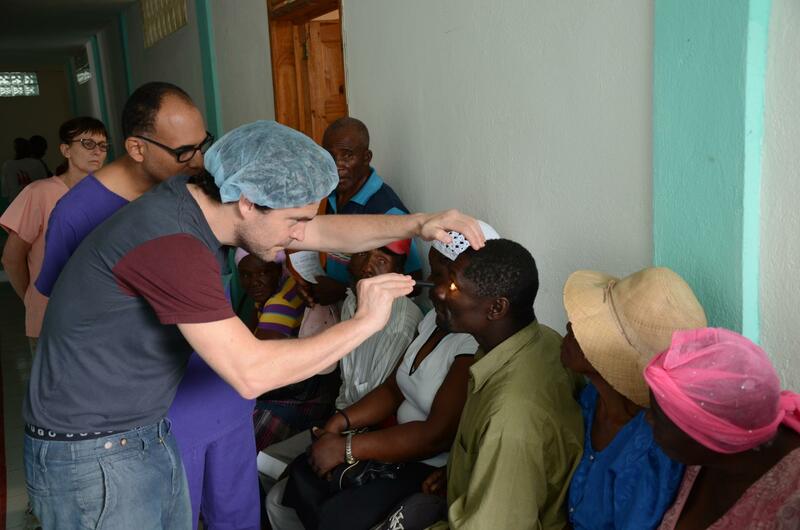 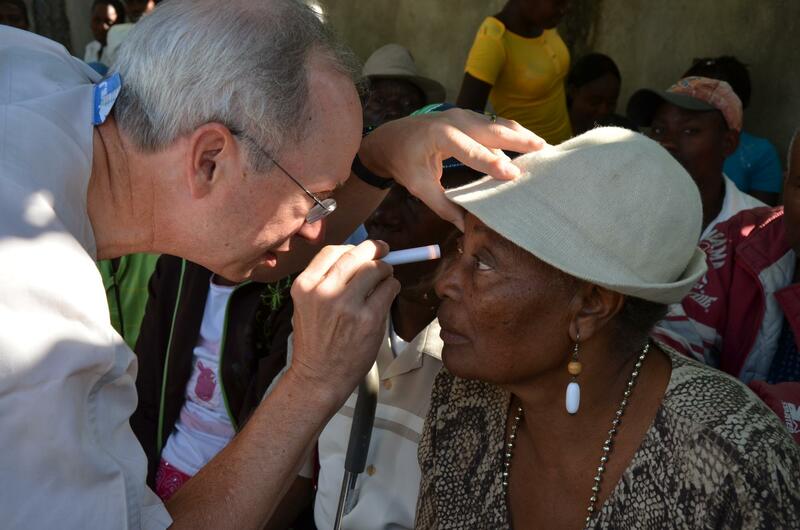 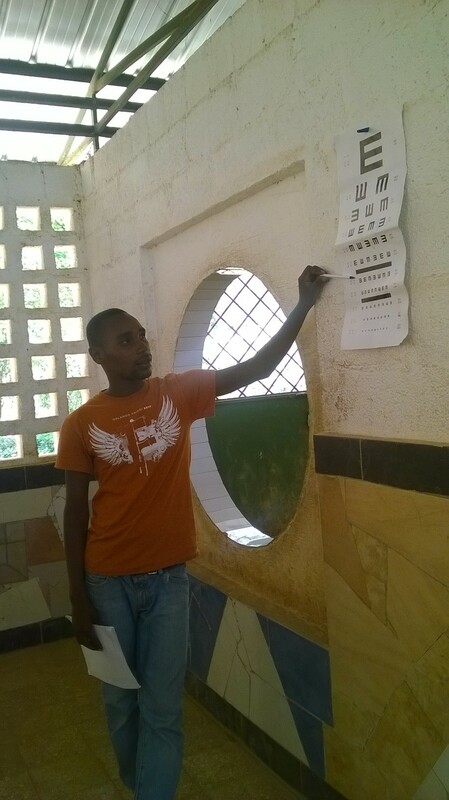 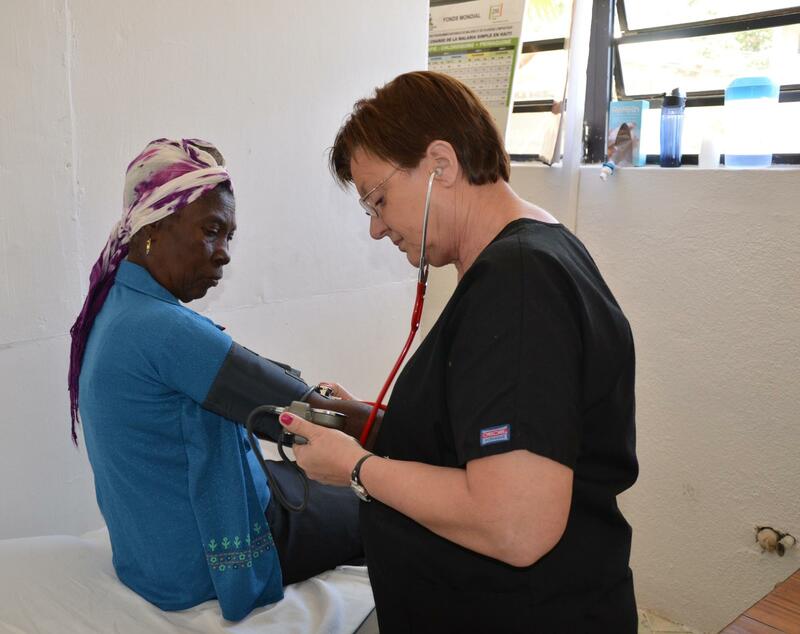 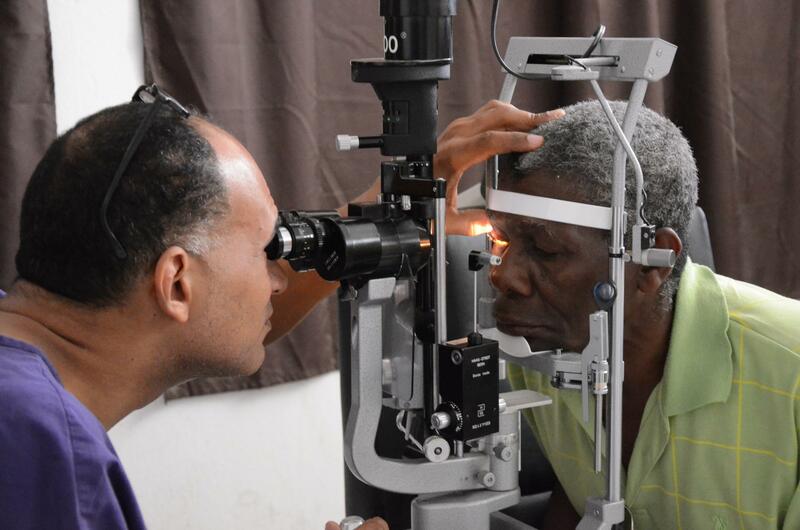 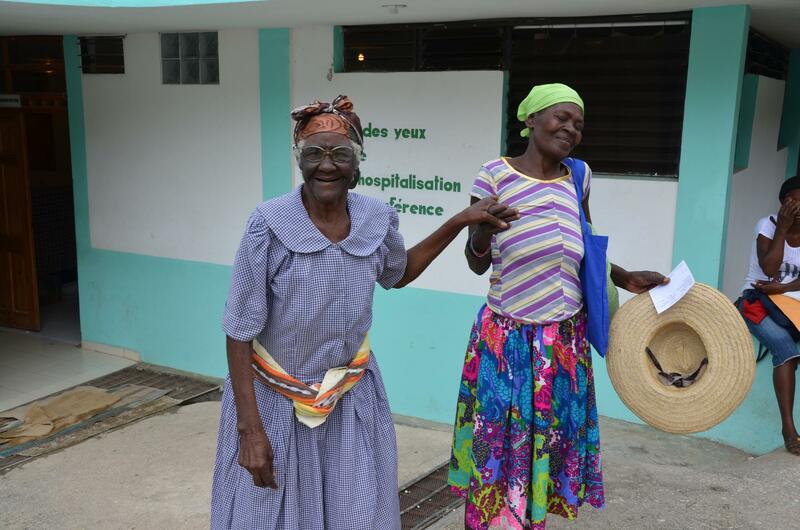 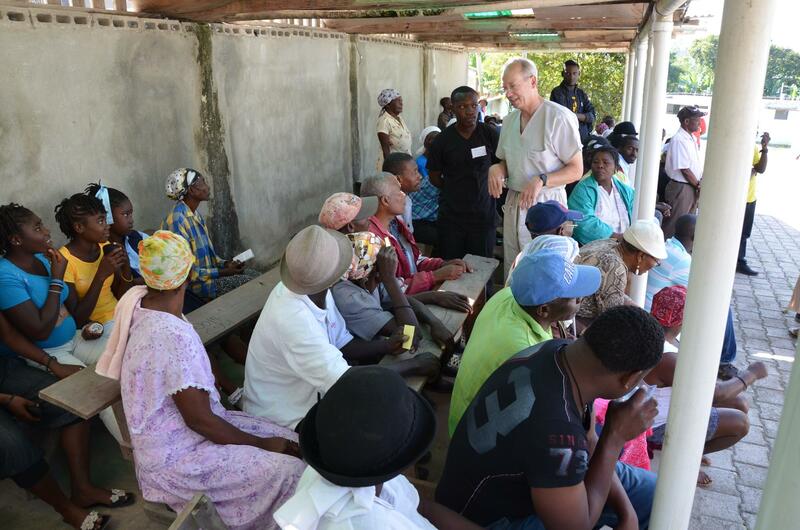 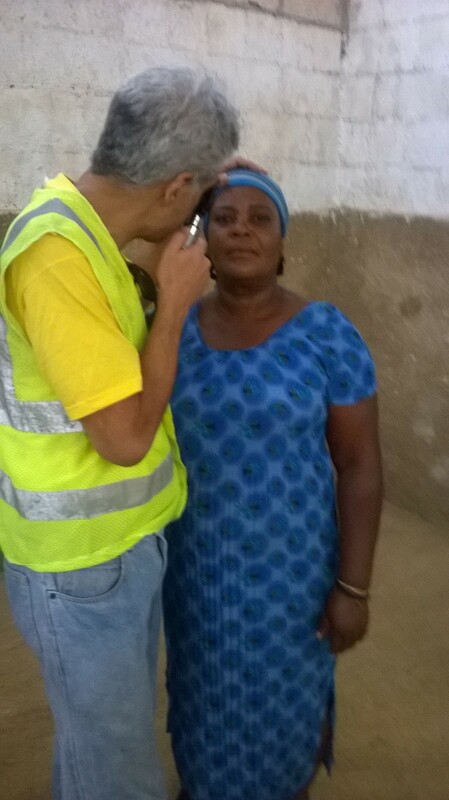 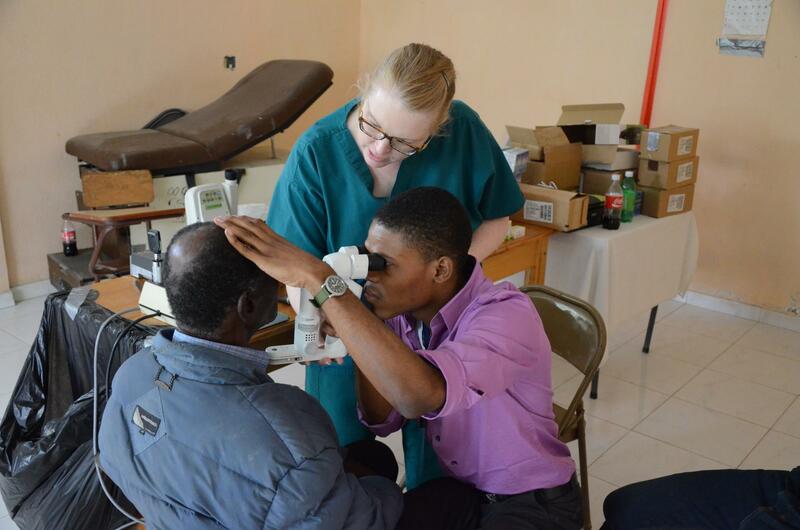 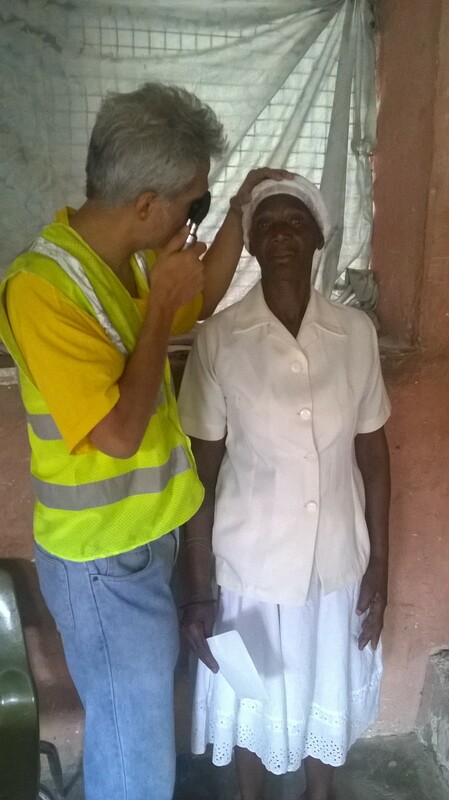 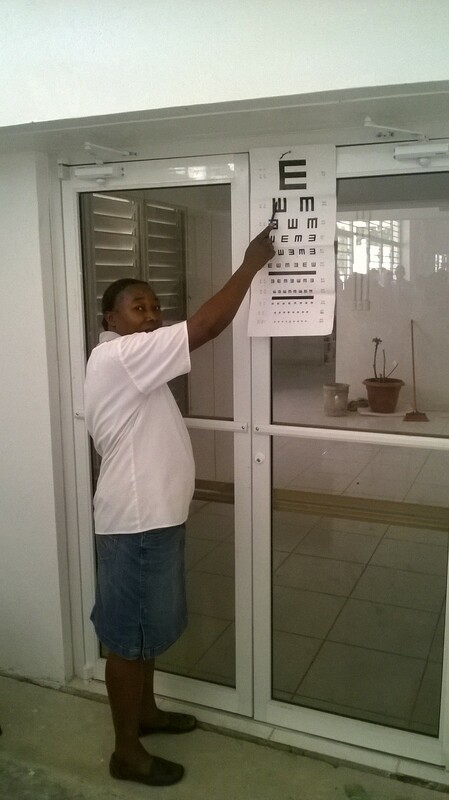 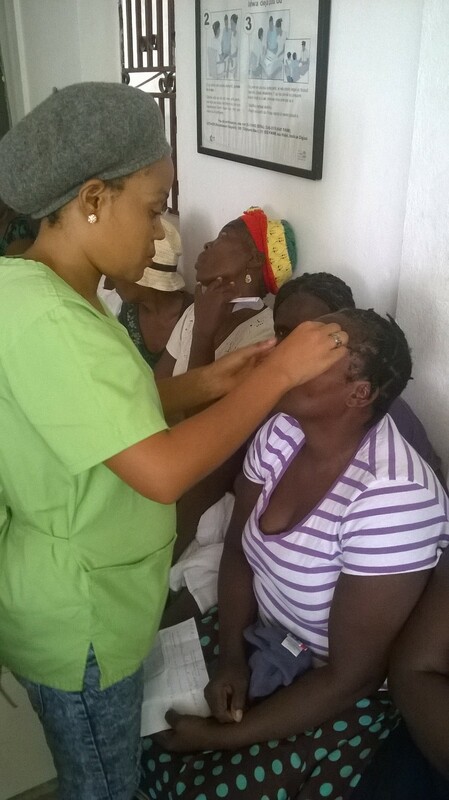 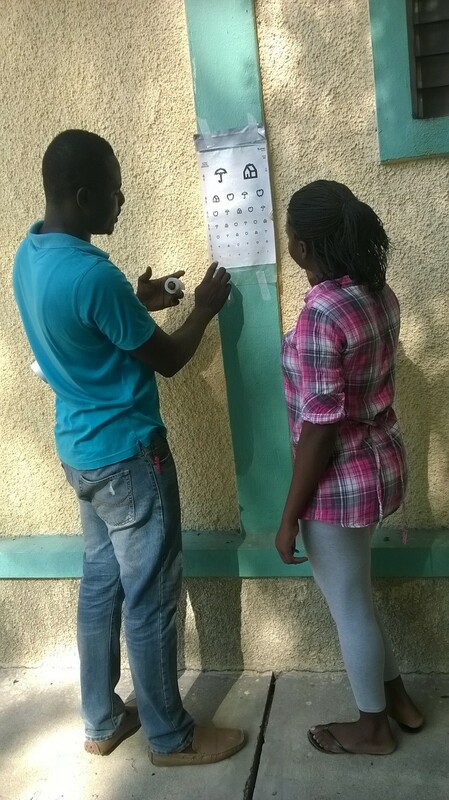 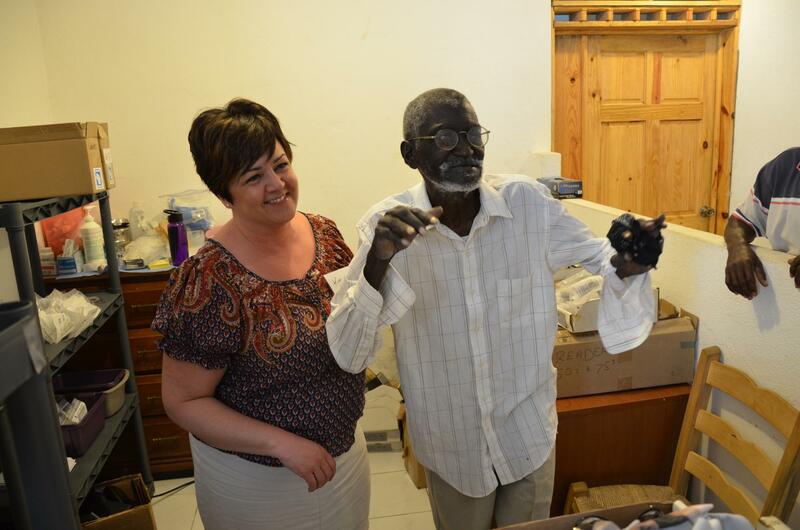 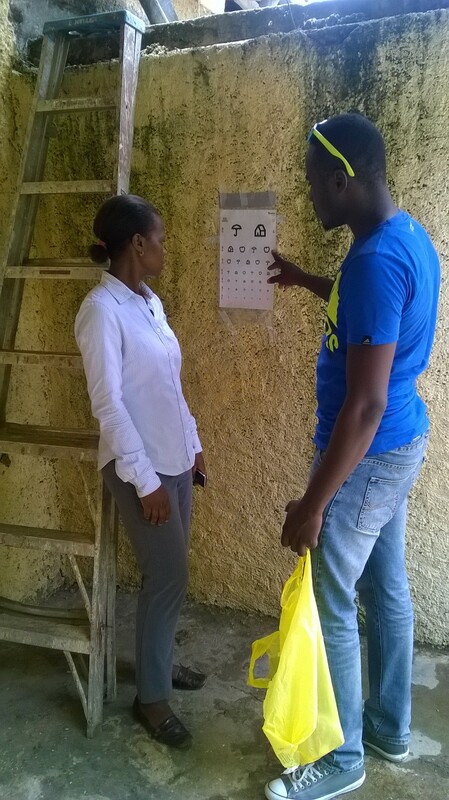 In addition, 4500 vision screenings have been performed in the Thiotte area. 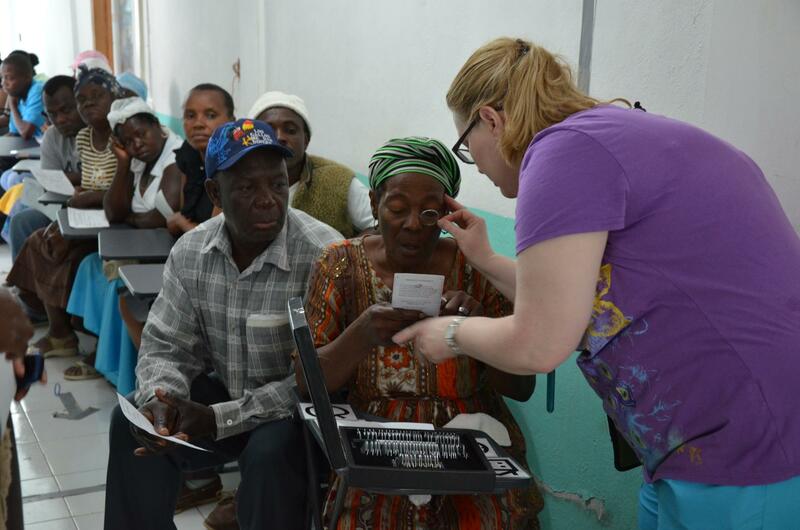 Often the screenings are coupled with lens/glasses distribution. 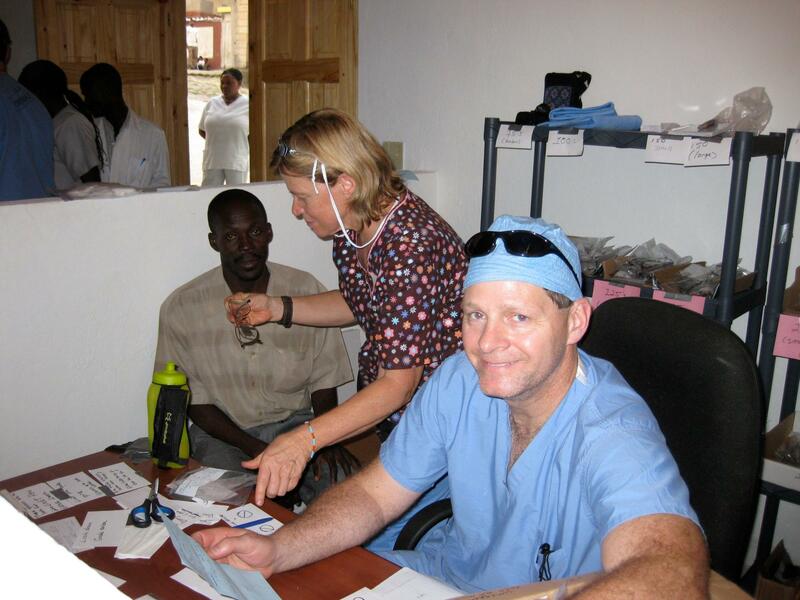 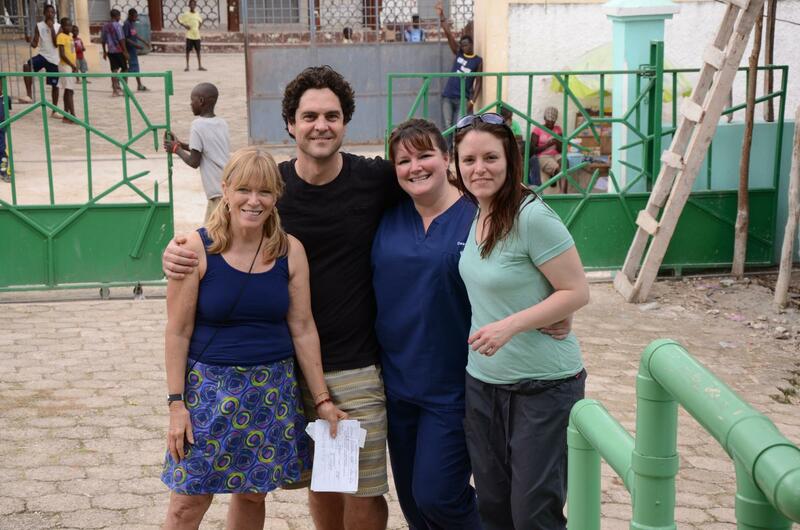 Ophthalmologist Mike Vrabec (right), with Jane Salinger (middle), and a Thiotte eye patient.